D. A. Rainsberger Co. provides a wide range of accounting services to individuals and businesses in a variety of industries throughout the Greater Lansing area. We strive to meet each client's specific needs in planning for the future and achieving their goals in an ever-changing financial and regulatory environment. The daily and monthly accounting tasks can be incredibly time consuming. From payroll and bookkeeping to paying vendors, it can take a team to make sure it gets done. 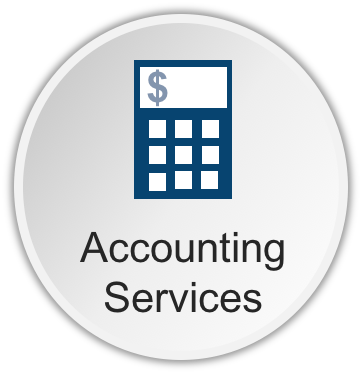 Our accounting experts can serve as your accounting department, making sure your payroll is done correctly, your vendors are paid and your financial statements are in order. Our goal is to relieve the burden and stresses of keeping up with your accounting tasks.